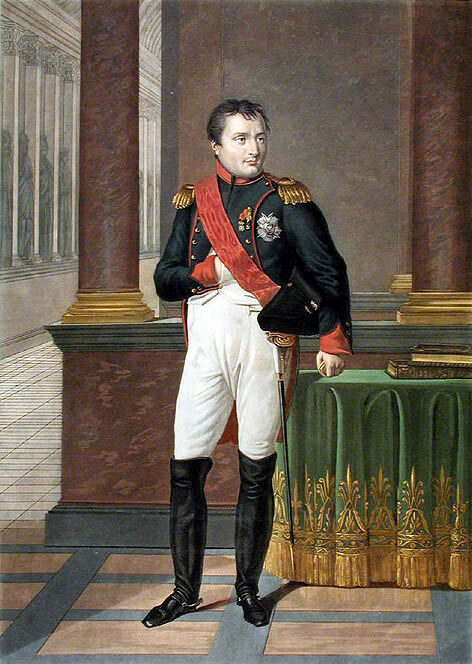 In literature and movies, Napoleon Bonaparte (1769-1821) is often portrayed as a man of short stature. 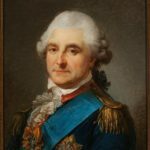 The term “Napoleon complex” refers to short man with a big ego. Nevertheless, it is now widely accepted that the famous leader was actually a bit above average height for his day and age. Reportedly, he stood around 5ft 7 in (around 170cm). But where did this rumor come from? There are several reasons for this myth. One of them is that British propaganda would describe him as a man of short stature. Another is that his nickname was “The little corporal”,which had more to do with his micromanagement habits than his stature. Last but not least, there was a mixup with French and English measurements. In France, Napoleon stood 5ft 2in, while that was the equivalent of 5ft 7in in Great Britain.